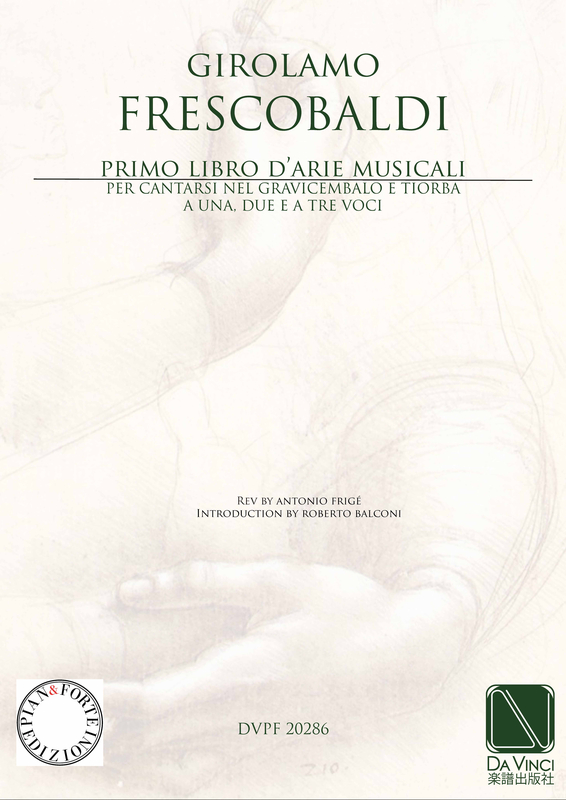 Girolamo Frescobaldi: (b Ferrara, bap. mid-Sept 1583; d Rome, 1 March 1643). Italian composer and keyboard virtuoso. He was one of the greatest keyboard composers of the first half of the 17th century.